Whether you need a part-time or virtual CFO, specialist financial advisor or a trusted business partner, Beyond Financials will be an invaluable partner to you and your business. Our solutions are comprehensive and customised to your needs. Beyond Financials solutions cater for businesses of all sizes and we service clients across New Zealand. We handle all the duties of a CFO and monitor the financial health and well-being of your business at a fraction of the cost. As your experienced and trusted business partner, we offer financial insights and guidance on all business decisions and issues. Our clientele range from the start-ups to established public listed companies across both commercial and charitable sectors. Our aim is to create value for our clients. We use our expertise to make the most efficient use of your business’s financial resource and information. Support and advice on strategic and efficient decision-making through insights that drive a healthy business performance. Our team has over 30 plus years of combined commercial, technology and charitable based business experience including public companies. Just like you, we don't rest on our laurels. Our proactive approach and mindset enables us to constantly look at ways of adding value to our clients. Let's have a chat about the financial health of your business and see how we can add value. Timely, accurate and meaningful information readily available means real-time advice for important business decisions. 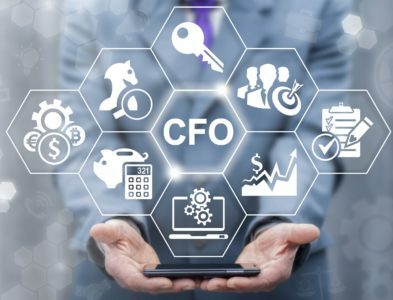 Virtual CFOs leverage knowledge and technology to provide strategic planning, budgeting and forecasting, exploring funding options, helping business owners and board members to understand their financials and industry KPI’s to predict performance. In an ever changing, complex and dynamic environment, businesses are leveraging opportunities to develop and improve customer experience and new business models driven by digital technologies. The rise of digital technology offers a unique opportunity to transform finance departments and CFO expectations. 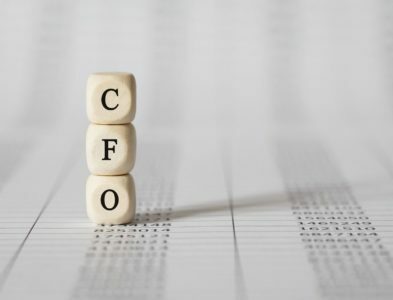 Hiring a virtual CFO can help you through business acquisitions, cashflow challenges, budget and forecast setting, suggest strategy on growing sales and implement savings. A virtual CFO can spend as much time in your business as you require and help you to set up the best processes and procedures to improve efficiency. Beyond Financials empowers business owners, managers and individuals to ask the right questions to truly realise the potential of their business. We are proactive, flexible, objective and independent. Analysing trends and opportunities, suggesting pathways and formulating strategies supported by numbers is something we excel at. As your true business partner, we combine financial and non-financial information, and present a complete picture of your business. Our Virtual CFO solution supports business owners in developing both high level and detailed strategic business plans. Budgeting with regular forecasting is essential for effective cash flow management and maximising investments. It is also important in highlighting variances in plan versus performance. We provide strategic insights based on industry and economic trends, keeping competitor dynamics in mind. We keep your business on track to achieve key milestones without losing sight of future innovation. Our Virtual CFO solution goes beyond numbers. We provide reporting which allows visibility into the future, this is vital to the success of any business. Timely reporting does not only provide historical trends but allows you to see the future trends of your business. We understand looking at pages of numbers is not the most riveting time at board meetings. Combining financial and non-financial data gives reports the depth and emphasis on the core communication points. At Beyond Financials we support businesses and its executives to mitigate risk by having internal controls in place. 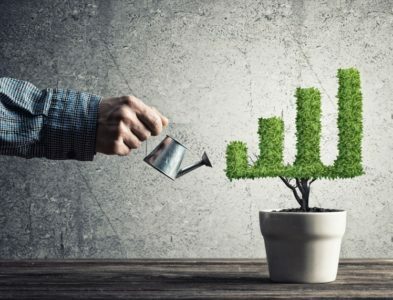 In an environment of increasing emphasis on corporate accountability, accurate and transparent financial reporting, along with appropriate internal control systems are crucial to an organisation's sustainability. We assess, design and implement robust and approved procedures to ensure accurate, reliable and transparent financial information and improves shareholder perceptions. Partner with a team of industry leading Virtual CFO's who will streamline your financial performance and business objectives.